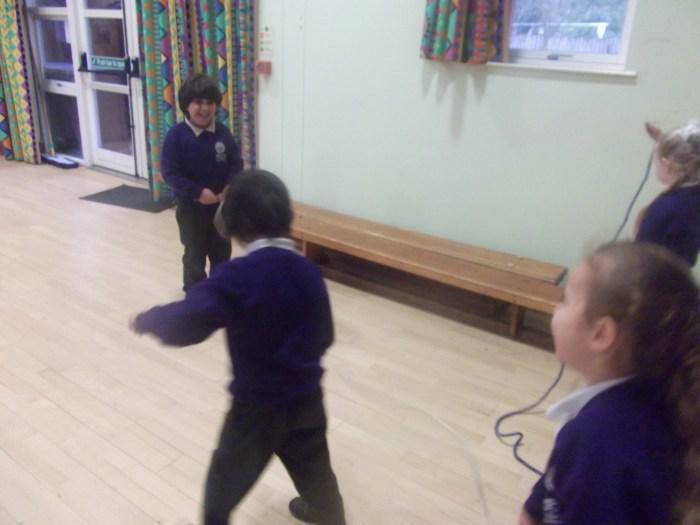 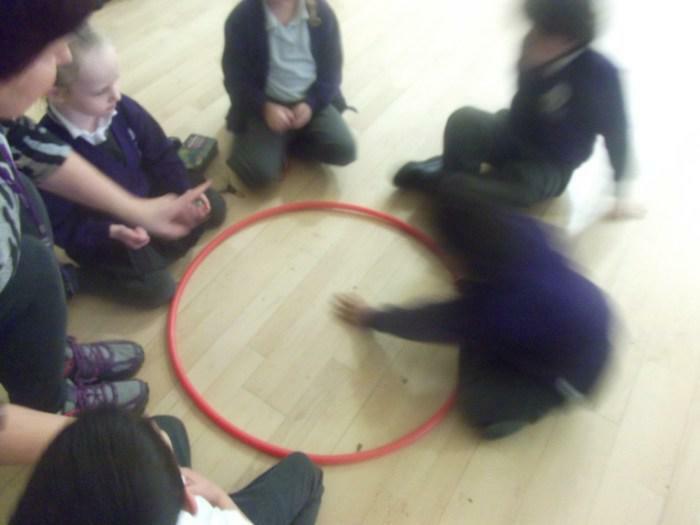 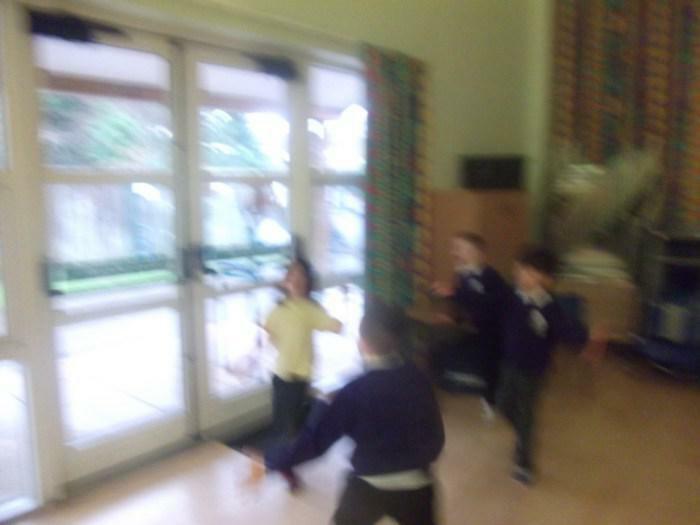 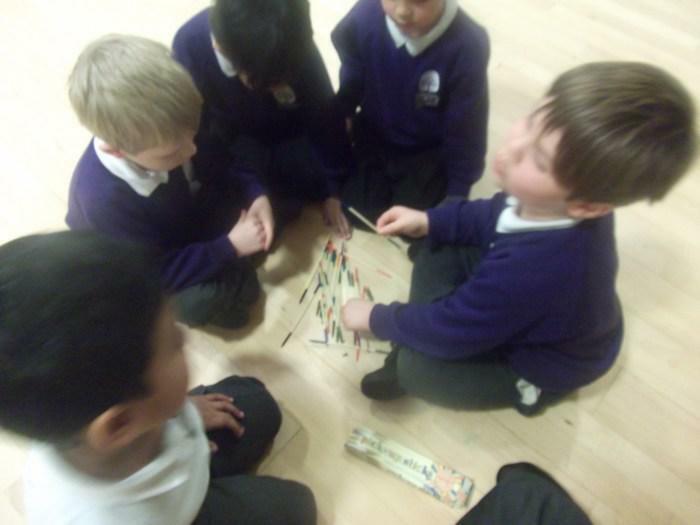 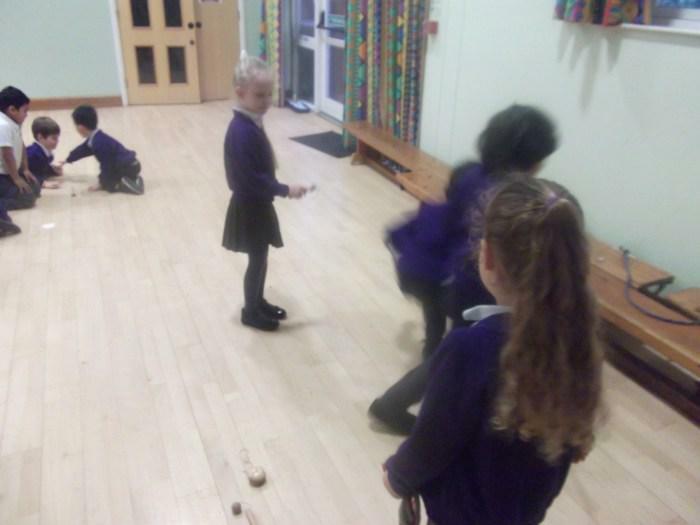 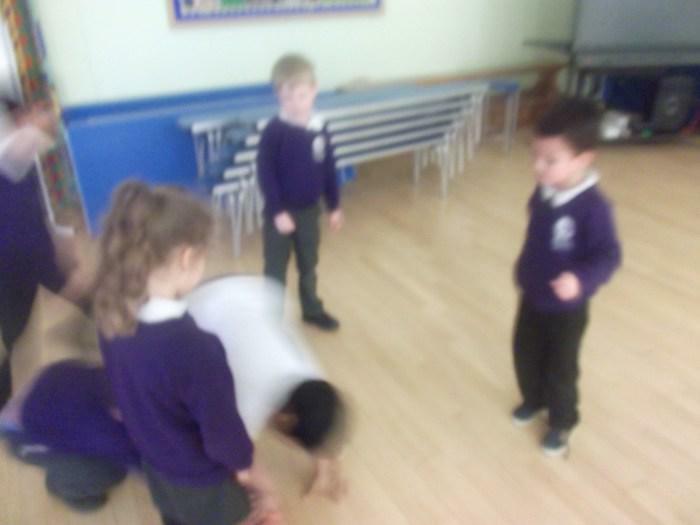 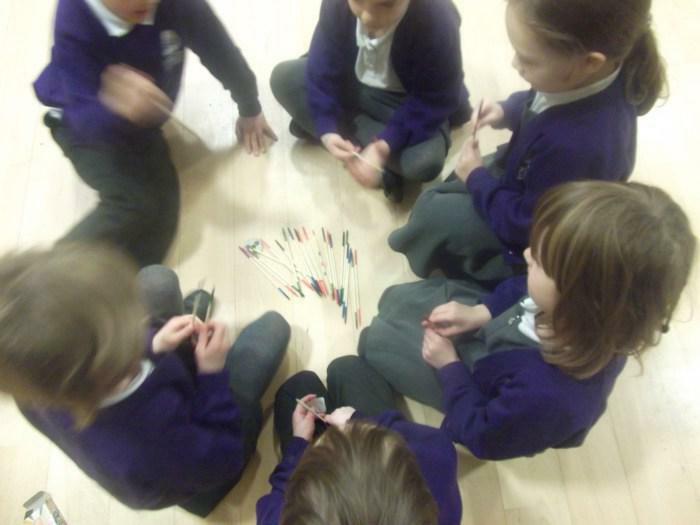 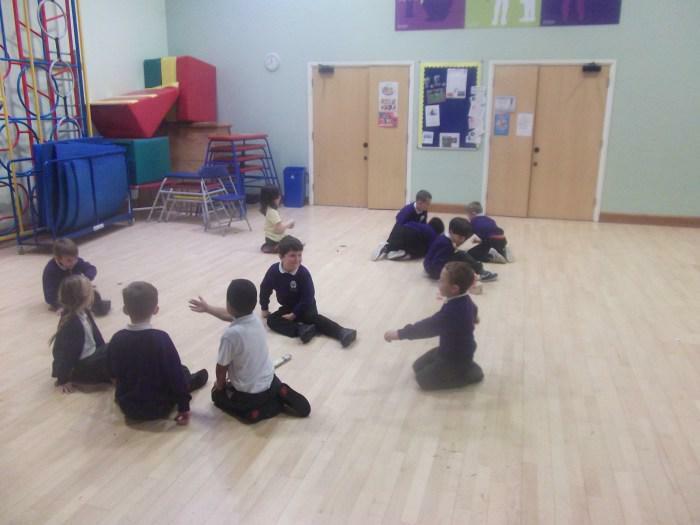 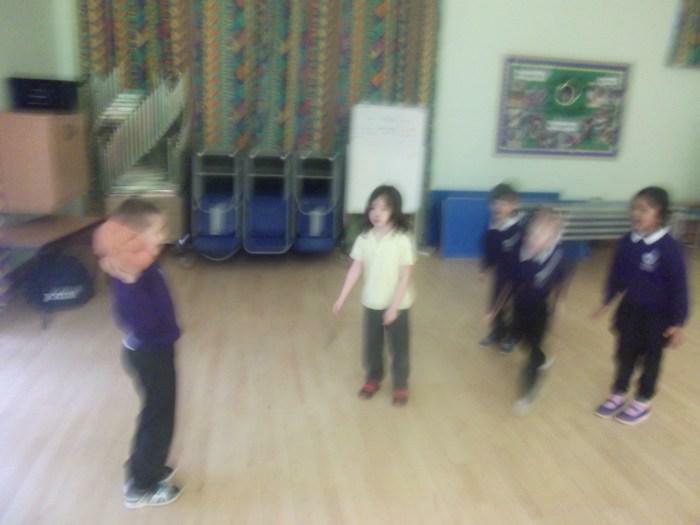 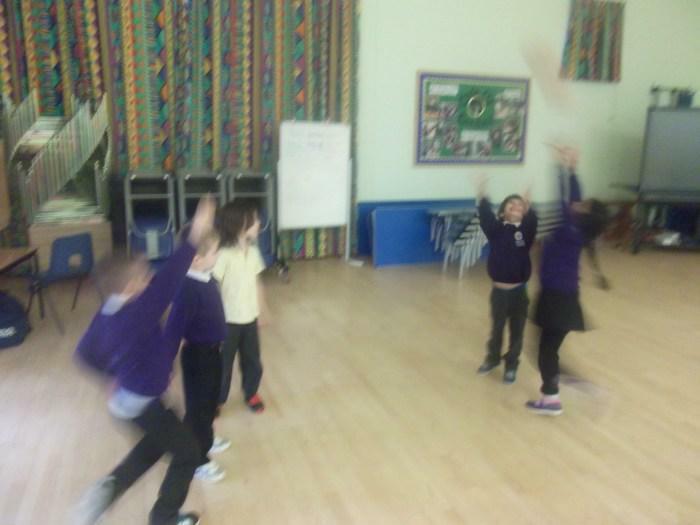 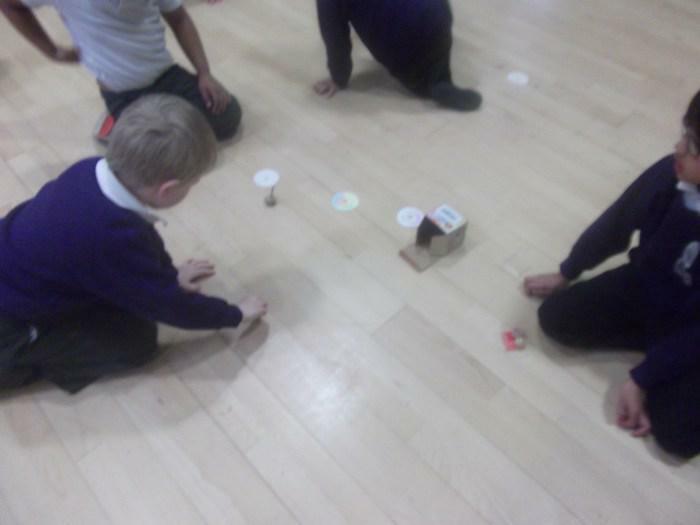 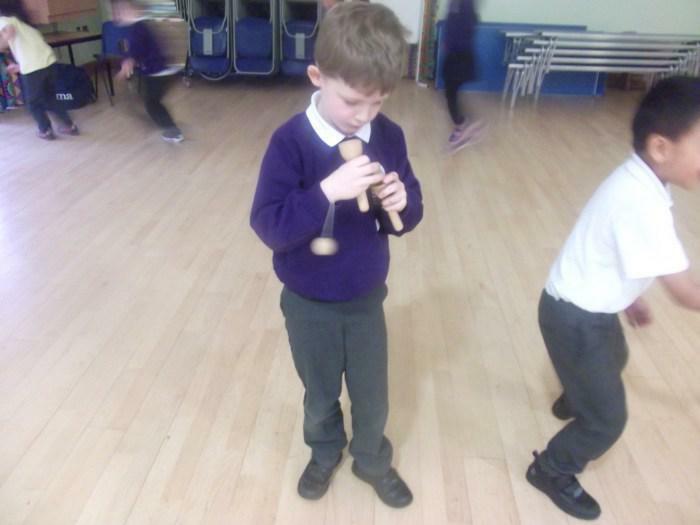 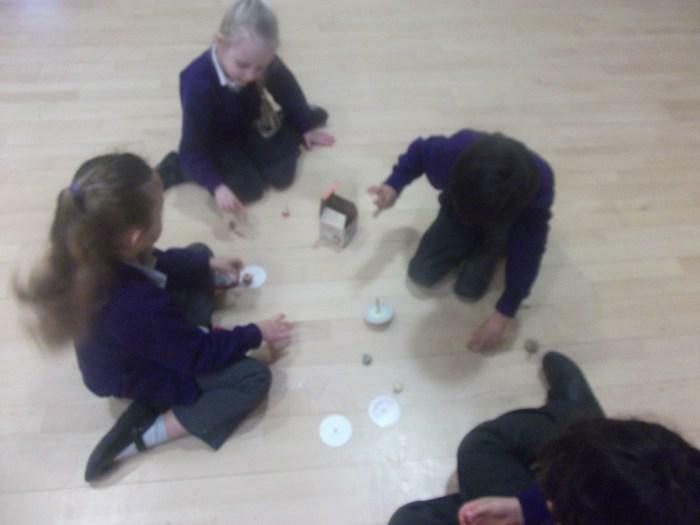 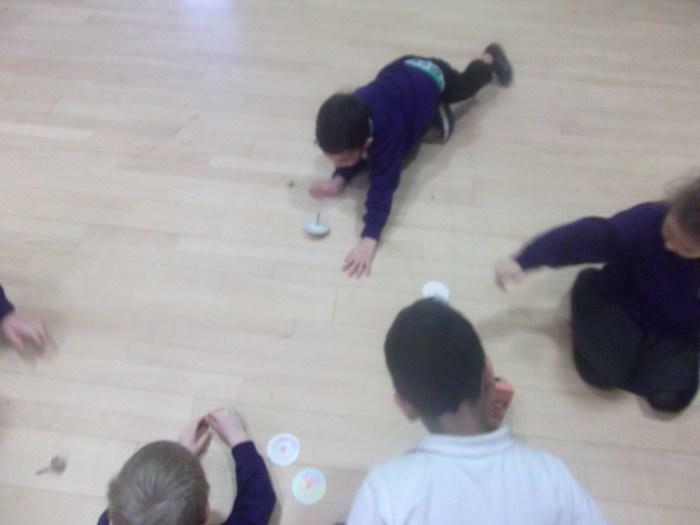 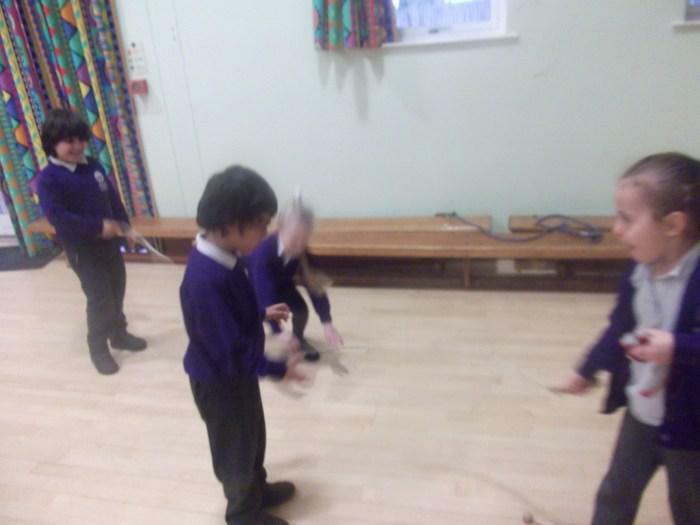 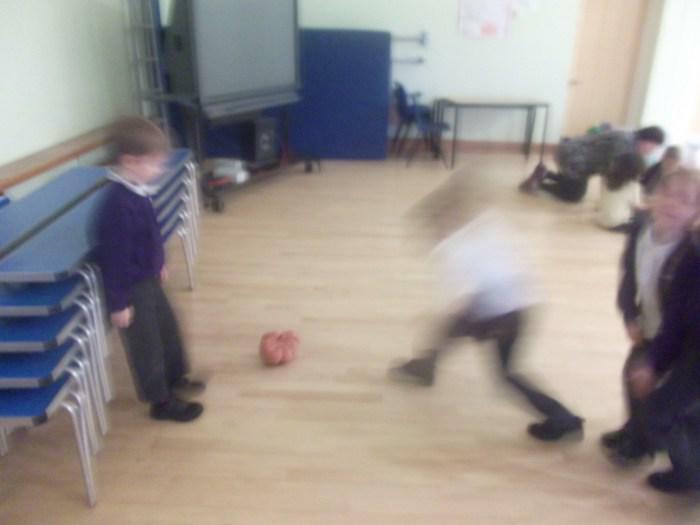 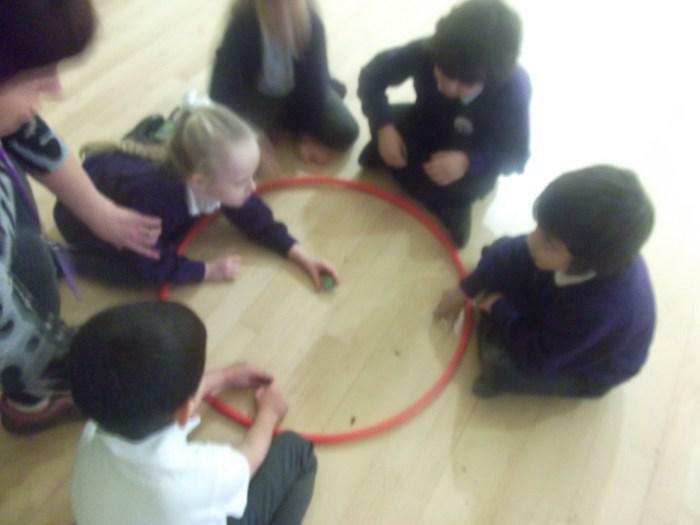 The children of 1D got to play Victorian style games such as pick up sticks, skipping, marbles, football and pac-man. 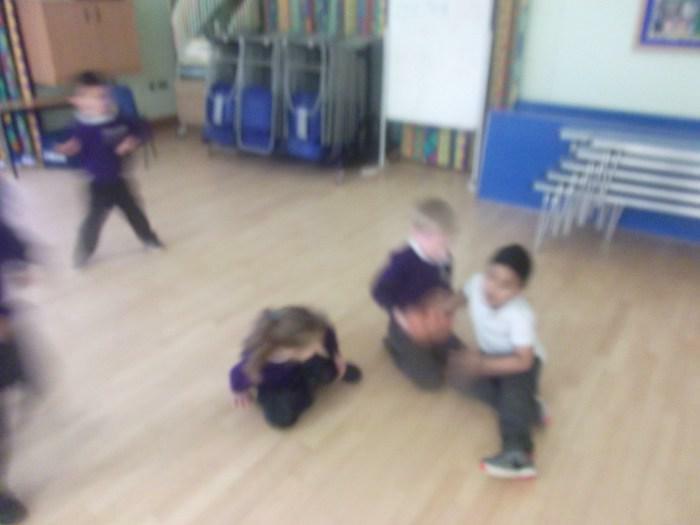 We compared what is the same and what is different. 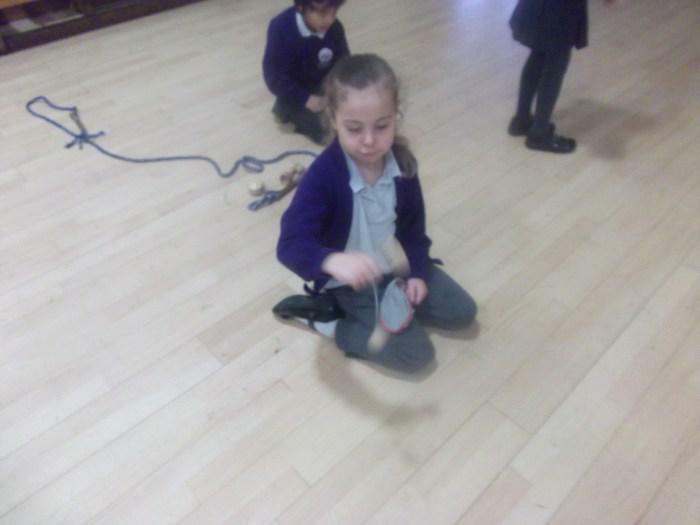 We found out that if people couldn’t afford a football they would make one out of old rags and string! 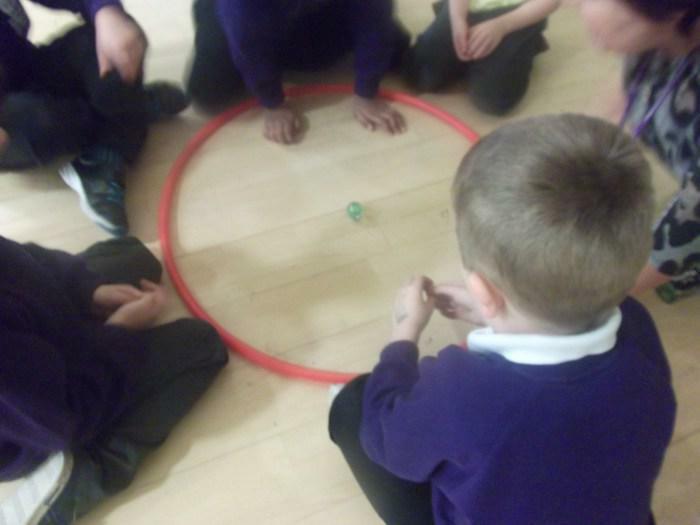 It was very heavy and difficult to roll.